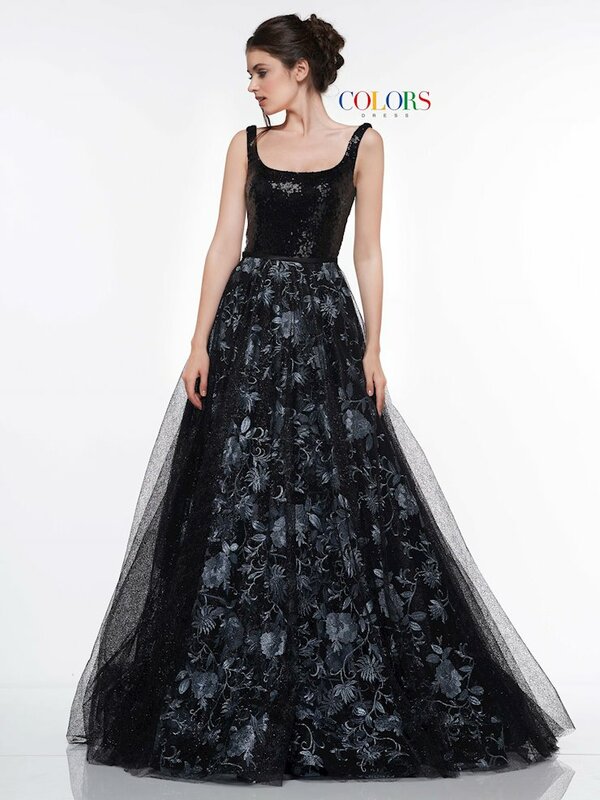 Colors Dress creates beautiful dreses for prom, homecoming, formal and pageant that feature lush colors, exquisite beading and fashion-forward silhouettes including ball gown, fitted, and mermaid. 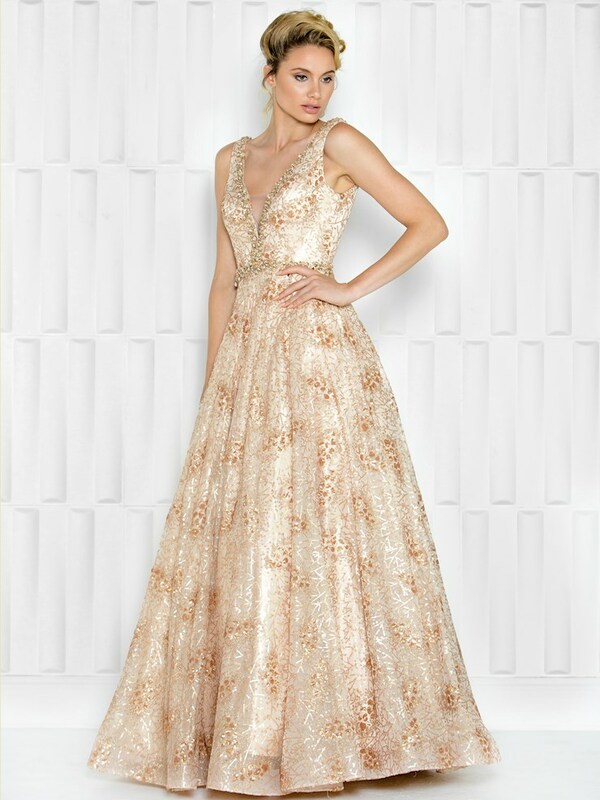 These dresses channel true red carpet levels of glam and will make any woman look stunning at any special occasion! 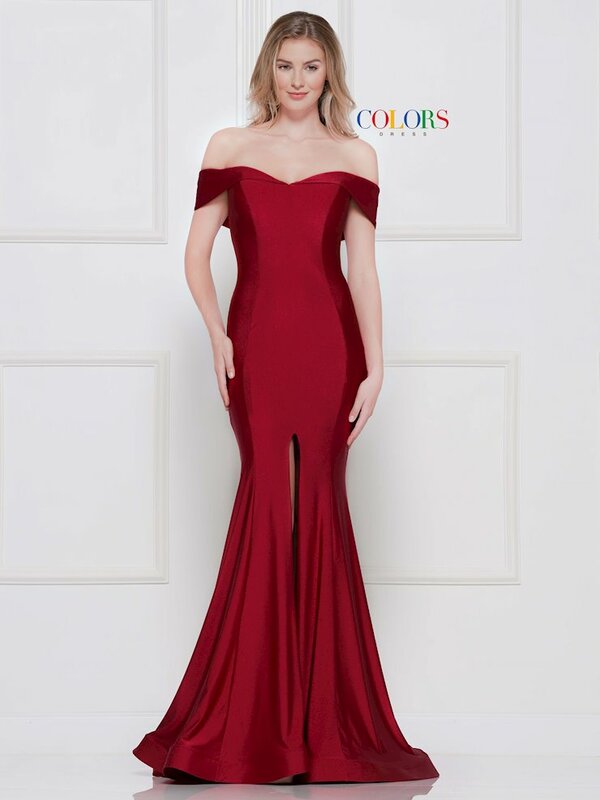 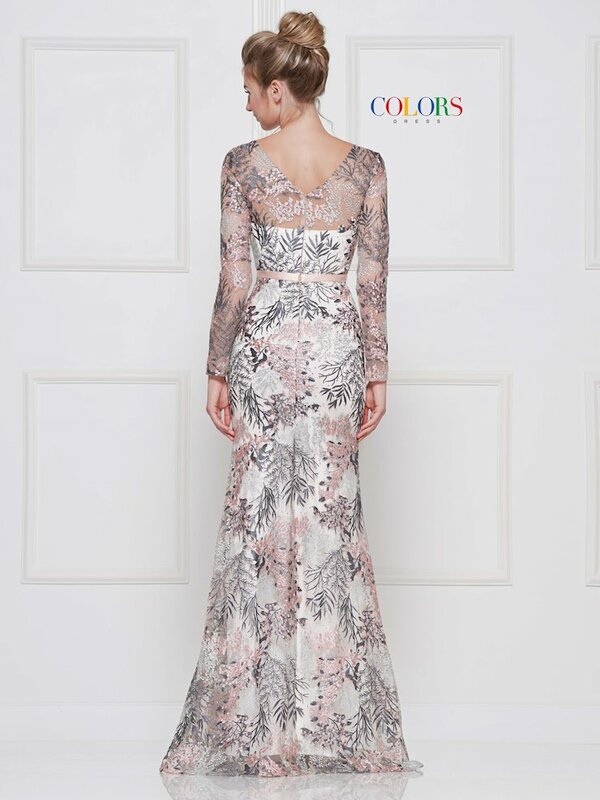 Visit Regiss in Bowling Green, Louisville, Glasgow, or Owensboro Kentucky to shop the gorgeous Colors Dress collection and find a formal dress that truly makes you shine!